The Johanna is made with TENCEL® lyocell, a luxe fabric made using an environmentally friendly process. 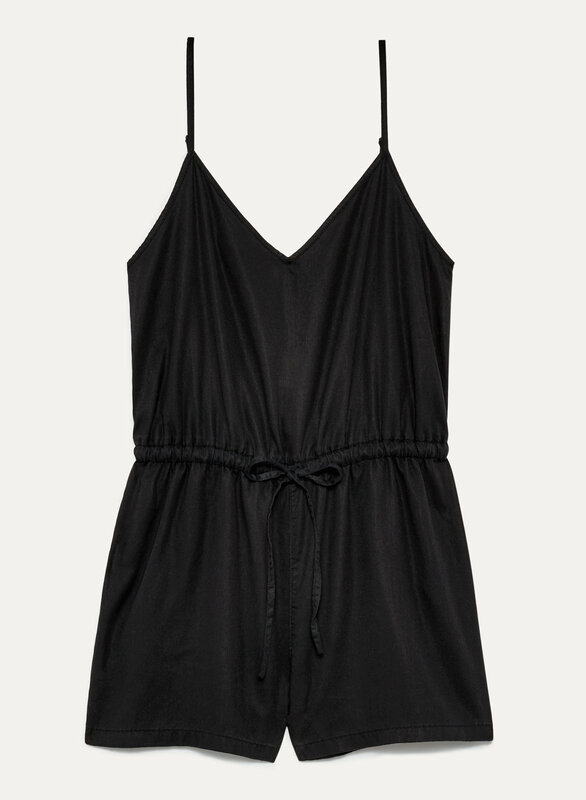 We love it for its softness, strength and easy drape. And who doesn't like a one-piece?